The wait for the fitness and lifestyle revolution is over. 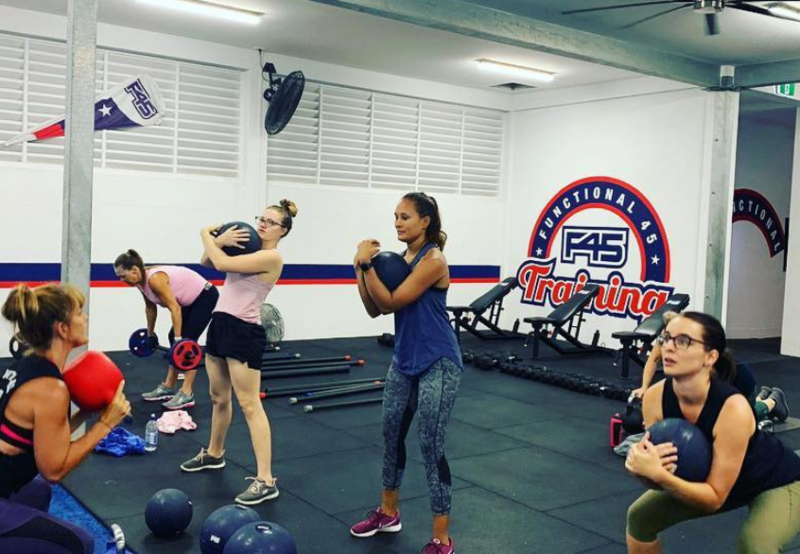 Find high quality equipment, the latest scientific techniques and friendly staff at your local F45 gym in Rockhampton. Feel motivated in a group atmosphere, combining resistance and cardio principles for a well-rounded and challenging workout. Our next 8 week challenge starts February 4. Stick to your New Years Resolution and join NOW!! !